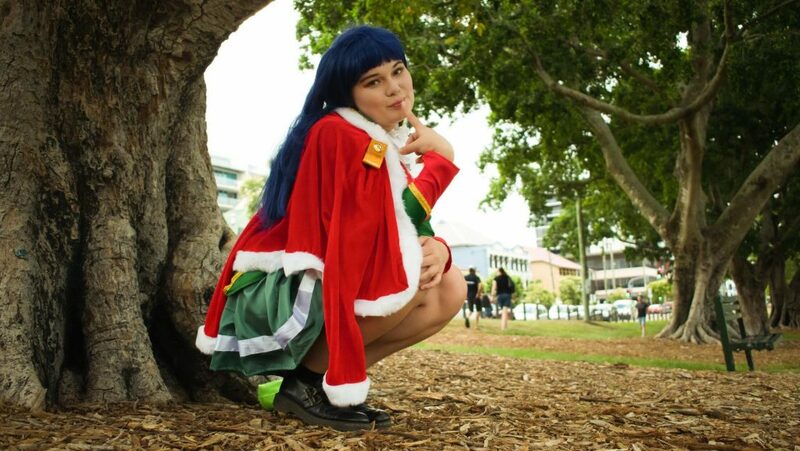 We talk Cosplay Performance Groups ahead of Supanova this Weekend! It’s that time of the year for Queensland; conventions! We start our year off with Supanova in the Gold Coast from Friday April 12th to Sunday April 14th (and another one in Brisbane around November to finish our convention year off!). This year the special guests include actors from Teen Wolf, The Vampire Diaries, The 100 and Game of Thrones just to name a few. However, there’s more to Supanova than just the guests; there’s also cosplay! Cosplayers have been planning their costumes for months and have either been searching for the best store that sells their costume, or the best store that sells the fabric to make their costume as intricate and accurate as possible. They prepare for cosplay competitions, cosplay parades and cosplay groups. However, there’s a subset of cosplay that’s becoming more and more popular as the convention years go on; cosplay performance groups. 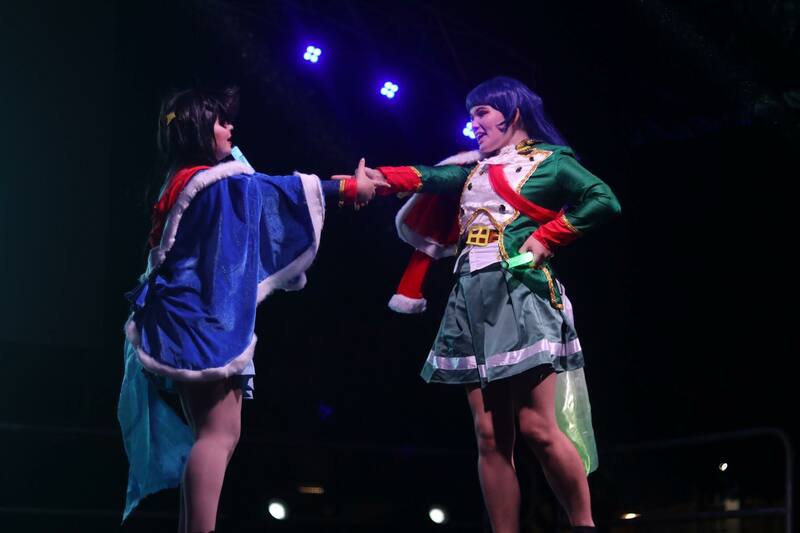 A majority of cosplay groups form based on a shared interest in a particular anime which often include dancing and performing in the show itself. Rebecca, also known as @rivke.cos on Instagram, says she never wanted to create her own performance group based on a show or group that didn’t connect with her or was overdone. Bec has been a part of a few cosplay performance groups before. After her first performance, she was hooked. Kirin Club’s first performance occurred at the BrisAsia Summer Party. “Kirin Club’s first performance was quite daunting as we had a lot of mishaps happen right up until the morning of, including other members dropping out and song changes. But getting up on stage and actually putting on a pretty great first performance felt pretty amazing. Both me and Cassie (Kirin Club’s Mahiru) did a fantastic job given the challenges we faced. Bec explains how preparing for performance events changes per event. Prior to Bec’s creation of Kirin Club, she has been a part of large groups before that all specialised in popular anime Love Live. She was the Nico for Astraios’ 88 in 2014, Dia for Aquaria from 2016-17, and Ruby for Musette in 2018. Talking with Bec, her love for performing in a cosplay group is clear. Kirin Club started in September of 2018, but it’s clear they’ll be around for a while. Their passion is strong and their love for performing continues to grow. Cosplay performance groups often participate in the Cosplay Competition throughout the Supanova weekend. So bring your light sticks down and watch the large variety of cosplay performances on either the Saturday or Sunday!